Product information "Firenze Map Cotton Blend Pocket Square - Eggplant - 40 x 40cm"
We’re happy to introduce this new soft and extremely lightweight fabric, which is perfect for pocket squares. The texture is dry with an open weave and even though there’s no silk in this fabric composition, the surface is quite silky and delicate. These pocket squares are a great summery alternative to the popular Shibumi wool/silk squares in our fall/winter collection. 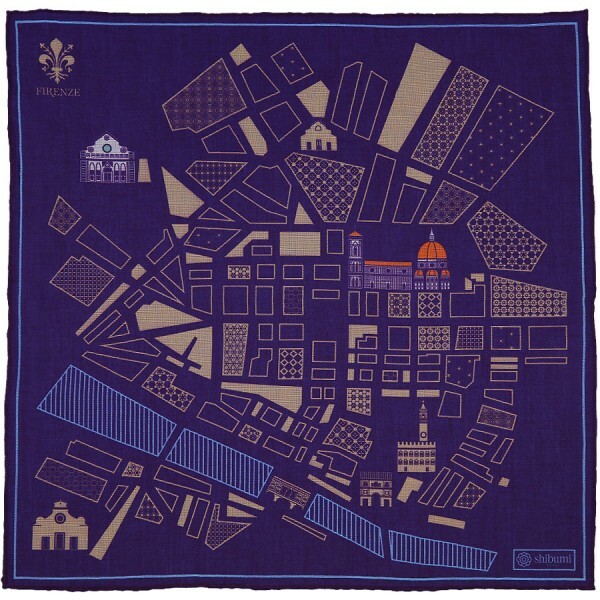 Related links to "Firenze Map Cotton Blend Pocket Square - Eggplant - 40 x 40cm"